I use it for drifting. Perfect budget helmet! I love this helmet! It fits snug like it should, and the best part are ear holes! Somehow my previous helmets didn't have comfortable ear holes and my ears would always hurt after I was done.... This one has perfect space. Just rotate your helmet back and forth to let your ears settle into the openings and you can sleep in this thing if you wanted. Got this helmet 3 weeks ago and love it! This is my second helmet and I think this is a great option when you want a good helmet at a affordable price. Good first or spare helmet. Gets pretty noisy over 80 mph but is lightweight and protective. I am a woman and bought a size small and it fits well and is comfortable.There are adjustable flaps to let in a breeze on a warm day. I also drove in the rain and it did not fog up once! This is my first helmet purchase and the Bell Qualifier came highly recommended - I can see why! Vents work well, doesn't try to fog up often. As long as you measure your head right, it fits perfectly and breaks in comfortably after a few hours of use. I purchased this helmet to take the motorcycle course that allows for cheaper insurance to licensed riders. It fit perfectly according to the size chart on RevZilla. Wasn't heavy, helped with noise, and was easy to put on and take off. If your looking for an inexpensive helmet that fits nice this it. Just buy it. RevZilla did a great job in shipping as they arrived in three days. Both helmets fit perfectly and I recommend these helmets for comfort, durability and protection! Bang for your bucks, this is a great looking helmet and the fit is spot on and comfortable. Then again, it's what you would expect from a Bell product. I have my Sena headset hooked up to this helmet and it works just fine. I do find the helmet to be a bit noisy at times however, it's no doubt that it will do its job. Not to heavy and great visibility. Easy to keep clean with great safety ratings. I gave it a four star because of the slight noise but, I am not sorry in anyway that I chose this helmet and I would recommend it. I've had mine for about 2 years now and use it daily. Looks good, good price, and it works. Lost the road on the second part of an S curve on a downhill. Probably going about 20-25mph when the bike through me off. 4 broken ribs and a partially collapsed lung. I remember my head hitting and I cannot express how thankful I was at how well the helmet fit and kept everything from rattling around. Face shield took a good scrape across and stayed closed and on the helmet. I never lost consciousness or even had a headache after the accident. I probably would have lost half my face and had a severe head injury without this entry level helmet. If you don't have much to spend, this is a safe and nice looking helmet. Cheers! Style, features, color and price. Helmet required by NHRA rules for quarter mile times less than 13.99 seconds. This will do nicely. Great company, father worked for them, good reviews. Hope it fits. Quality of BELL at a very affordable price. 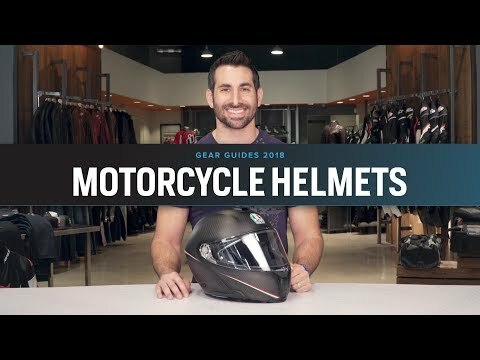 because of revzillas in-depth video review which allowed me to understand what each helmet had to offer and make a informed choice. Thank You! I've always been a Bell helmet user. Haven't ridden for several years and needed a new helmet. I liked the looks and price of the Bell Qualifier. Choose this helmet based on reviews and price. It has bluetooth pockets and has sharp lines. Its easyly the most stylish helmet made at that 100 dollar mark.. thanks revzilla! 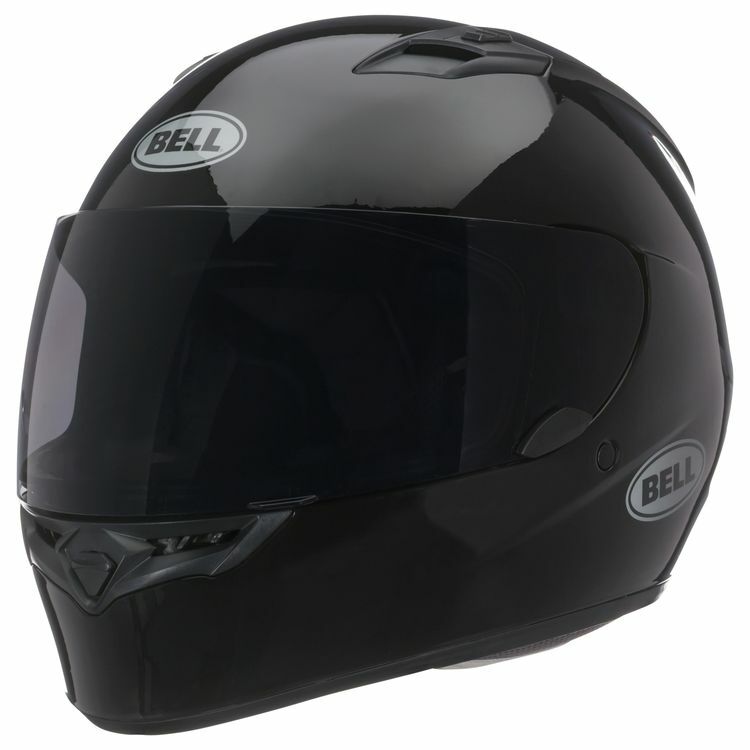 Bell has been a trusted name in helmets for the last 40 years that I have been riding motorcycles. This is a great helmet! It is well worth the money. Fits great and has plenty of air vents. I just ordered the dark smoke shield for it. Buy this helmet! Seemed like a great entry level choice for a helmet that is DOT rated. If you have a $10.00 head, buy any helmet; if your head is worth more, buy a Bell. Great fit for my oval head, speaker pockets and good price even with transition lens. Wish I would have waited for the deluxe and gotten the eyebrow vents & chin curtain. Never fogs up, but wish it moved more air. A little noisy if out above windshield, good behind it. Wide vision. Have had for 3 years & 30,000 miles with no issues. Not leak in the rain. Shield removal is so easy & fast. Like ability to remove & wash the liners. Wish the strap covers were removable too. Black happens to be my favorite color and the helmet matches my bike. 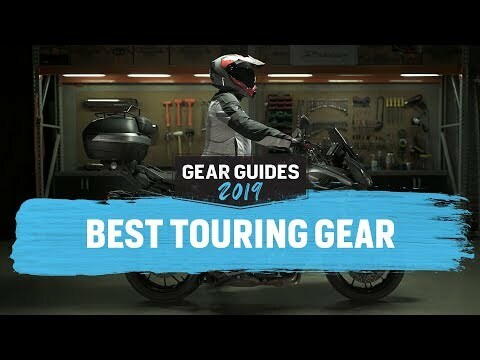 I did a little research and found Bell to be a good overall helmet and good pricing. My Instructor pointed me out to Revzilla and I'm not disappointed! Fair price and I have had good experiences with Bell helmets over the past 40 years. Looks good, Pretty good reviews, and the price was very good! 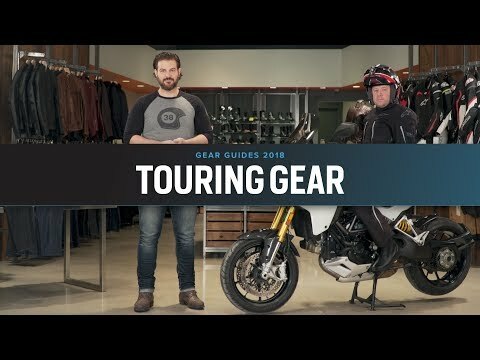 I'm taking a class for first time riders and I need a helmet. For the price, this bell looks like a good first choice. Bell Helmets have long been known for making decent helmets at an affordable price! Sharp and Comfortable Helmet for the Price. Good Price, Simple design, Good Quality. Got good reviews. Sounded like a nice entry level helmet. Decent price for the quality. Hi will the chin curtain from the other bell helmets fit? BEST ANSWER: I bought the chin curtain for the DLX and it fit, if your helmet has the 3 holes for the chin curtain buttons, it should work. can you ship to srilanka? and what about shipping cost? What's the difference between the regular Qualifier and the DLX version? Am I able to put any Bluetooth speakers in this helmet such as sena or any other brand? I plan on buying this helmet and adding on a photo chromatic lens. Would it be compatible with the SolFX Bell transition photo chromatic lens? Will the Bell Apex/Arrow/Sprint face shield work on the Bell Qualifier helmet? BEST ANSWER: No those older shields will not fit. Please use the Bell Vortex / Star / Revolver / RS-1 / Qualifier Clickrelease Face Shields instead. You may also choose the excellent Bell Transitions SolFX Photochromic Face Shield for this Qualifier helmet. Question about the Bill Qualifier Helmet. I measure 591/2 would you recommend a LG or XLG? BEST ANSWER: Manuel, to me these helmets seem to run small. I'm 57.2 cm, so I purchased a medium. It was too small and I had to it exchange it for a large. You want to try the extra-large first. I was right on the line and ordered large and it was way too tight. The XL is just about right - snug but not pinching. I feel they run small so I would go for XL. I'm afraid I don't know. I wear a small and measure 55cm. It's definitely the correct size for me. I am roughly the same size head as you (60.5cm) and chose the LG. Fits snug but comfortable and will loosen with wear. I found the sizes are consistent with other manufacturers helmets. So whatever you are wearing now should be fine. I feel this helmet fits looser than others I've worn so I'd go with the large. But I also prefer a tighter fit. how heavy is this Bell helmet? Interior shape neutral, oval, narrorw?? thanks. BEST ANSWER: After only 175miles, Intermediate oval, light side, nice room at chin, able to squeeze in glasses, wife says chin gets chilly at 40 degrees, but no chin curtain, great price for removable lining & speaker pockets. Too cold here in Wis to test ventilation, but hoping large holes and EPS channels will be good flow. Like the transitions shield (option), even though it seems to twist more than stock shield when opening. It's pretty light and fits perfectly on a heart head shape. I have a larger forehead and high cheekbones and my head shape tapers down to a narrow chin; it fits perfectly on all parts of my head whereas other helmets that fit my forehead didn't fit my cheeks, and vice versa. I'd call it narrow/neutral. It feels fairly light. Also has a somewhat narrow-neutral fit which is good for me. It is a good helmet for this price. I wear a 7 to 7-1/4 hat size, the med fits me well. Are thinner cheek pads available ? If i wear glasses does that affect the sizing of the helmet? BEST ANSWER: Only if your glasses have giant temples. My wayfarers are a little tight, but you get used to it. My medium fits me perfectly but I wouldn't want to wear glasses with it. I tried sunglasses but immediately got a headache from the squeeze. I purchased a dark visor instead (I know that's no help for Rx though). Visors are quick and easy to swap. The Qualifier seems to run small. Based on the size chart, I needed a medium. It was way too small even without glasses. I replaced it with a large, which is still pretty tight. I wear Oakley sunglass with the helmet without any issues. I have been riding with this helmet now for the past 3 weeks. I wear glasses and that did not affect the sizing of the helmet. I did listen to other reviews and went a size up. I wear a medium in shoei, but went with a large in the Bell. I wear XL with sunglasses and it's just a little tight on my ears when I do. More the liner than the helmet. Without them the helmet is snug and adding them doesn't seem to seriously affect the fit. No it won't. But I do know with the way the padding is by the ears on the helmet I found it difficult to get anything (sun/safety glasses) to sit level. Slightly yes. The issue with smaller helmets is that the legs don't have enough room to go back enough so they tend to slide off your face. Last winter I purchased my first Bell product a Custom 500 that was on close out. My head measures right at 23 inches so I ordered a size large. At first I had a hot spot on my forehead but the overall fit wasn't tight. After massaging the area where the hot spot was it's now ok. After reading about the Qualifier it sounds like it might be a little more oval than the 2013 Custom 500. It also sounds like it might fit a little smaller than the 2013 Custom 500. I'm thinking with my head measuring 23 inches or just a spec less I should probably order a Large in the Qualifier,do you agree ? Thanks. BEST ANSWER: Compared to my Icon, this helmet fits looser. I'd say if you like a tight fit go one size smaller. My head is 22 1/5 and I wear a large. I tried a medium, but it was way too small.